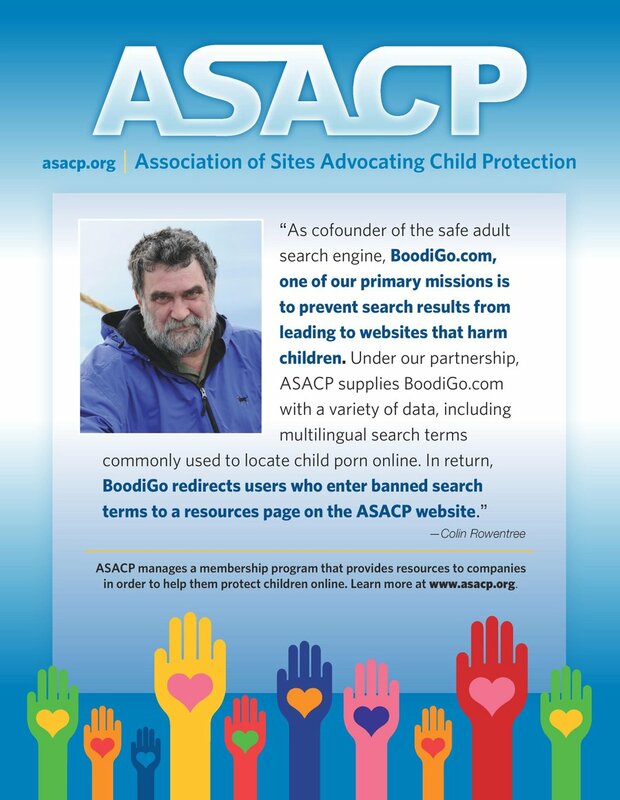 Los Angeles, CA (September 7, 2006) - The Association of Sites Advocating Child Protection (ASACP) is pleased to announce that ALS Scan has become its newest Corporate Sponsor. Now entering its 10th year in the adult entertainment business, ALS Scan shoots its own content to maintain high standards - and also holds itself to a high standard when it comes to helping kids. ALS Scan has donated hundreds of thousands of dollars to helping children with Cancer and Muscular Dystrophy. ALS Scan also links prominently to parental filtering tools from its Warning pages, and the company has a legally certified forensic document analyst verify identifications to make sure all their models are of legal age. "We are so glad to find out about ASACP through Joan and Rick," said Sarah Walsh, Director of Operations for ALS Scan. "We firmly believe in this organization and what they are doing to protect our children and our industry." According to ASACP Executive Director Joan Irvine, the feeling is mutual. "We couldn't be more pleased about welcoming ALS Scan," she said. "They're good business people, and they're good people! When we met them at the Phoenix Forum, it was clear right away that they were an ideal match for ASACP."